This is a laptop I’ve been warmly recommending for a while, but for no good reason I kept postponing this Asus VivoBook F510UA review… So here it is (finally!). 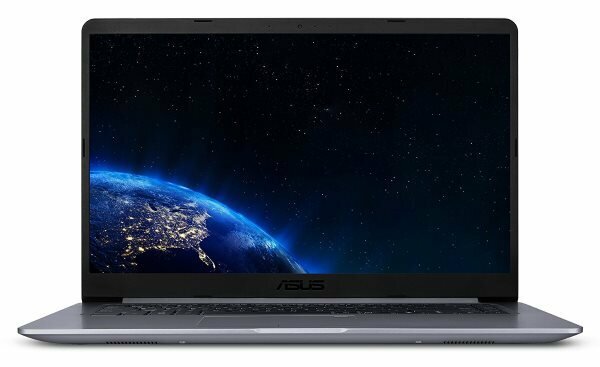 The Asus F510UA is not your Apple MacBook or Dell XPS 15 competitor. It has its own niche and if you are looking for a decently powered, portable laptop that can manage your office work without any fuss, this laptop fits the bill perfectly. The Asus VivoBook F510UA is a 15-inch laptop that looks like its more expensive Zenbook siblings, but only on the surface. While it does get a shiny back, it is not made of aluminum, but plastic. We can’t complain about the use of plastic on devices at that price though. Asus has managed to make a lightweight laptop that can handle any daily tasks while staying affordable. Read our Asus VivoBook F510UA Review to know why it’s one of the best budget laptop by Asus. 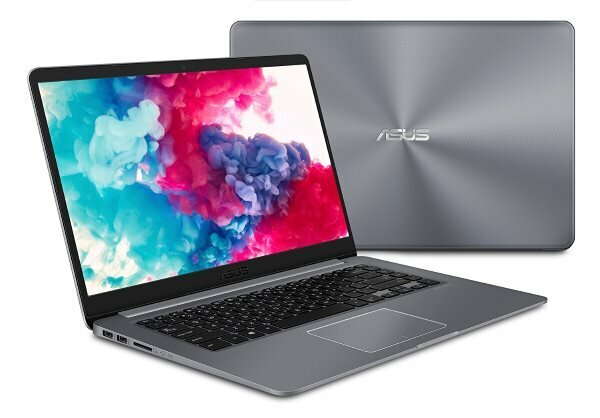 Asus has tried to make the VivoBook F510UA look like the premium Zenbook line (for example, the Asus ZenBook UX330UA) and they’ve been pretty successful at it: it’s a great looking 15-inch laptop! Of course, it’s a budget laptop, so you don’t get the quality build you would get on high-end laptops, but for the price, it’s tough to beat its value. The main advantages of this laptop are its low-weight, its vivid HD screen and clear audio. You’ll hardly find better on a budget laptop! The laptop gives an impression of being a unibody metal case thanks to its rounded edges and the shiny case. But that’s all the premium it gets since the body is all made of plastic. However, not only it helps to keep the cost low, but it also reduces the weight as it weighs 3.7 pounds. The NanoEdge edge bezel means the laptop has very thin bezels, increasing the screen-to-body ratio. The hinges supporting the display works flawlessly, even if the display sometimes wobbles a little bit. But that’s not a deal-breaker. The build quality and finish are satisfactory for the price. 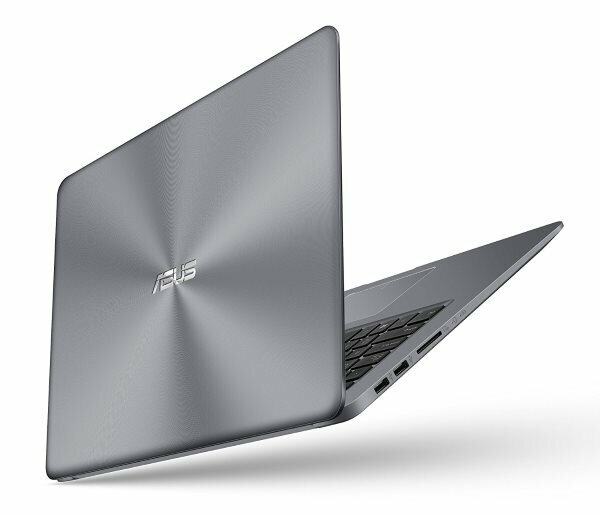 The VivoBook F510UA comes equipped with the 8th Gen Intel Core i5 processor. The i5 processor is faster than its predecessor, so Asus did a good job offering the latest 8th Gen chip instead of the old 7th Gen chip. The processor provides adequate power to handle Microsoft Office and any multimedia task. 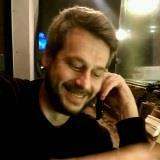 I was able to run demanding applications like Photoshop CC and Adobe Premiere Pro without much of a throttling issue. On the memory side, there are two RAM slots inside the laptop, one of them occupied by an 8 GB RAM. That’s more than enough for the great majority of users. The second slot can be used to upgrade the RAM if you use heavier programs. Asus has also done a good job with the cooling of this VivoBook. While some thin laptops will get hot under heavy load, I noticed during this Asus F510UA review that this one still manages to keep it under control without compromising performance. The 15.6-inch display on the Asus VivoBook F510UA is made by LG, and it is an IPS panel with a Full HD resolution. The display has good brightness and wide viewing angles that give it an edge over the competition. And since the display comes with anti-reflective coating, your eyes won’t strain while trying to avoid reflection from lights. The display is also colorful and vivid. Definitely, this is a screen that belongs on a more expensive laptop! As it is expected from a laptop at that price, the Asus VivoBook F510UA does not come with a discrete graphics card. What you get is an Intel graphics 620 chipset that will handle less demanding gaming titles at a playable speed. But, if you want to run the latest triple-A titles, this is not the laptop for you. In that case, go for a gaming laptop. The Asus VivoBook F510UA comes with two storage options. Our test unit had a huge 1 TB of storage, but, for extra bucks, you can also get 128 GB of SSD combined with 1 TB HDD. The boot time is decent with the slower HDD, but it will be much faster on the SSD variant. So, if the boot time and reading/writing speed is something that matters to you, we recommend the SSD variant. But that definitely increase the price so in that case, you might want to go with its brother the Asus Vivobook S510. Asus laptops always come with a decent port selection and the Asus VivoBook F510UA is no different. For your older devices it has USB 2.0, and for the latest ones you get USB 3.0. Even the latest USB Type C has made its way into the F510UA. The laptop also comes with Bluetooth and 802.11ac Wi-Fi for your connectivity needs. The battery life on the Asus F510UA is decent at 4 to 5 hours of moderate usage. The Intel Core i5 is said to be an energy efficient chip, and for the performance & price the battery life is acceptable, but you can definitely find better. At that price, you often get feeble audio output, but it’s definitely not the case with this one. The VivoBook F510UA has bottom-firing speakers that produce excellent audio for the price. The speakers get adequately loud, while giving clear audio output. The keyboard is one of the cons of this laptop since it’s of average quality. The key travel is not adequate, and the keys feel a bit stiff. If you write all day, it might not feel as comfortable as you would on more some of the competition. This laptop also lacks a backlighting feature and the weird placement of the power key sends the PC into sleep when pressed accidentally. You’ll get used to it after a while, but if it really bothers you, you can use a keyboard remapping program to manage the keys. On the other hand, the trackpad is of decent size and it offers good feedback. The right and left click buttons are good. The VivoBook F510UA comes with Windows 10 installed out of the box. Apart from Microsoft Windows Apps, the laptop does not have much bloatware to begin with, something I always appreciate from a laptop. If you are looking for a 15-inch budget notebook that is portable and has a good screen & audio, the Asus Vivobook F510UA is definitely one of the best laptops you can buy right now!